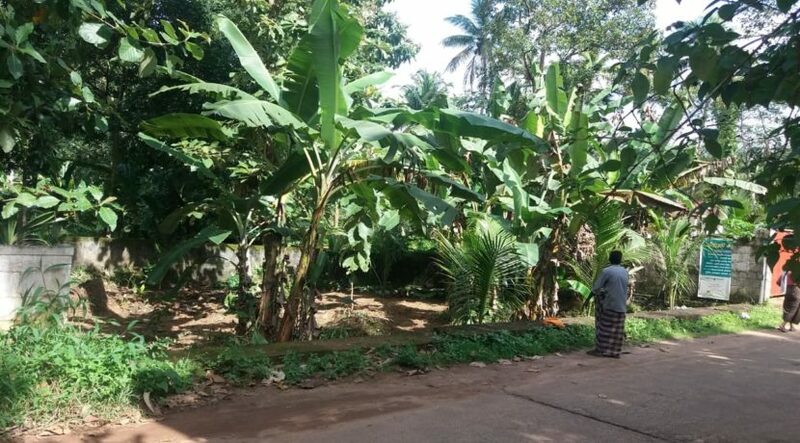 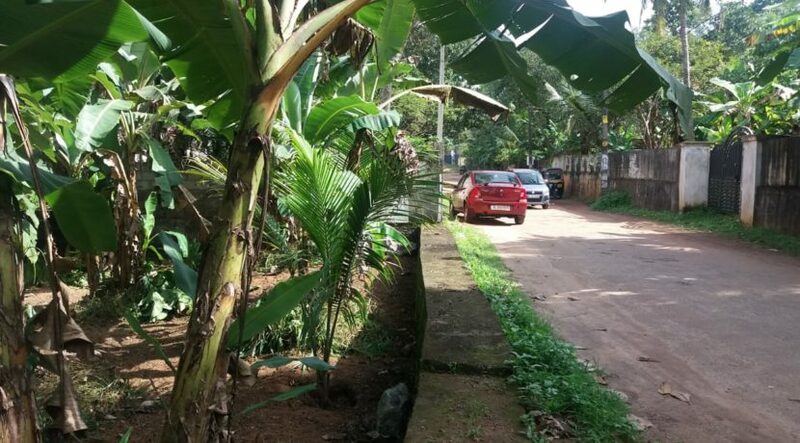 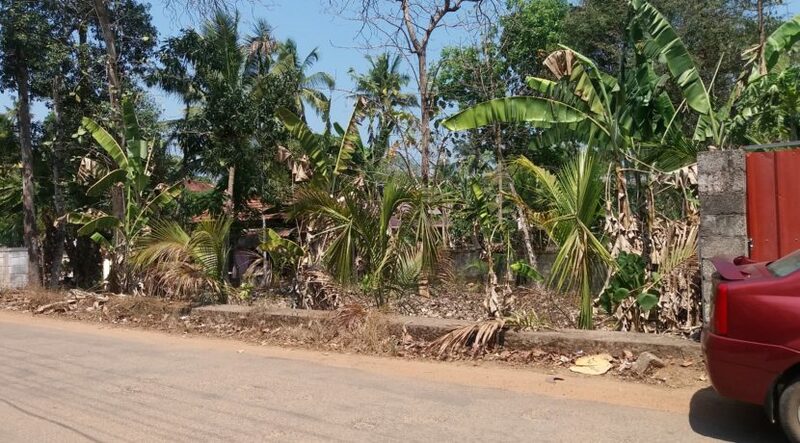 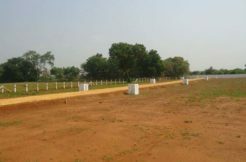 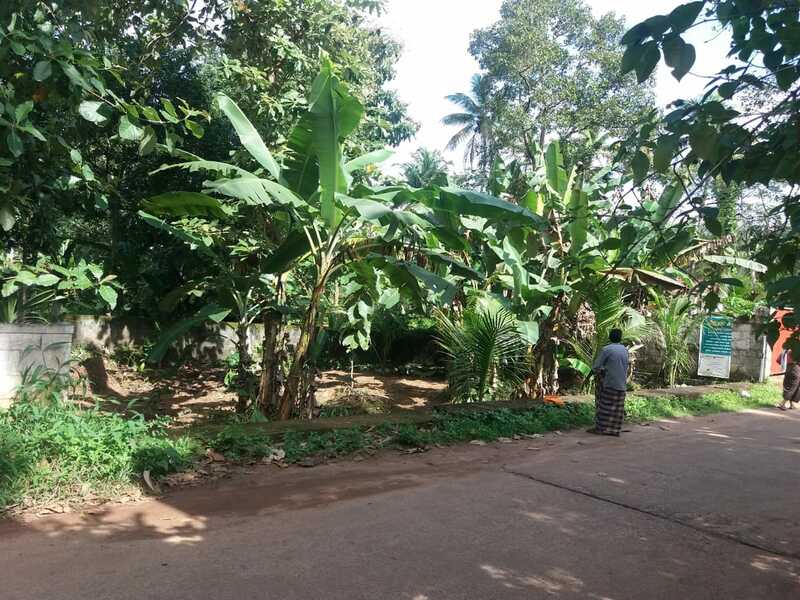 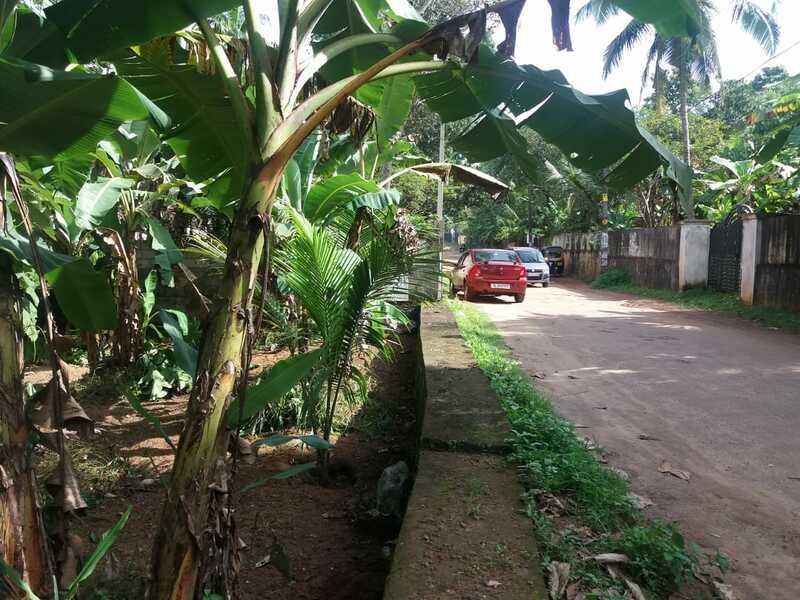 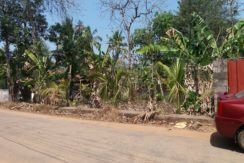 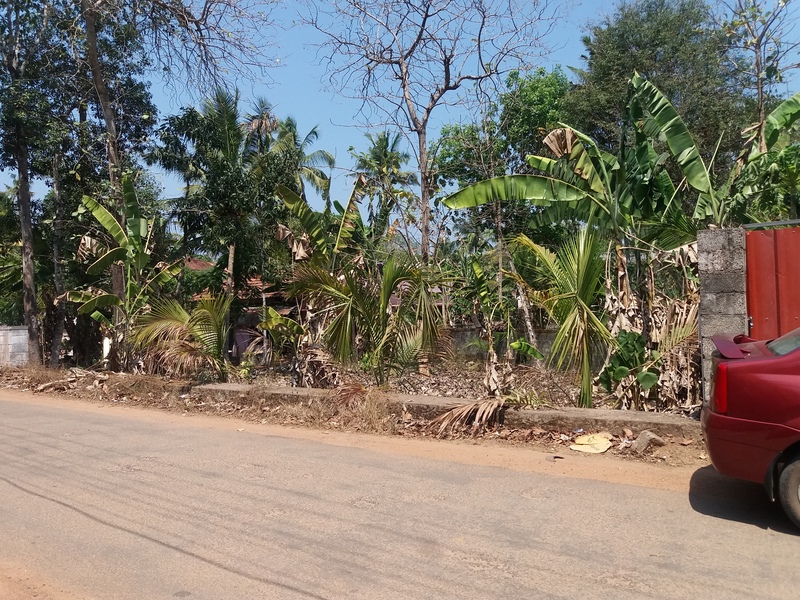 Six cents residential square plot for sale alongside Thrikkanamangal – ETC Road. 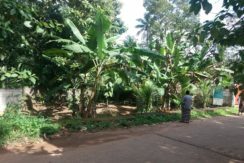 It has four sides with compound wall and is having a well with plenty of water. 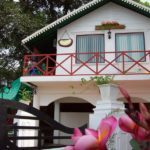 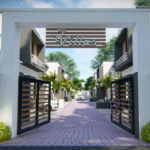 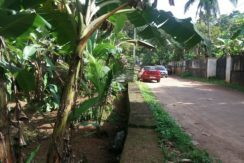 It is situated within closer proximity to the Kottarakkara Court Complex, proposed Police Hdqrtrs, Excise range office, etc. 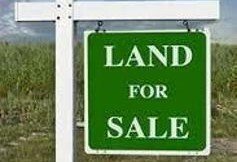 Contact: Bini Saju, Advocate @ 9446595060.